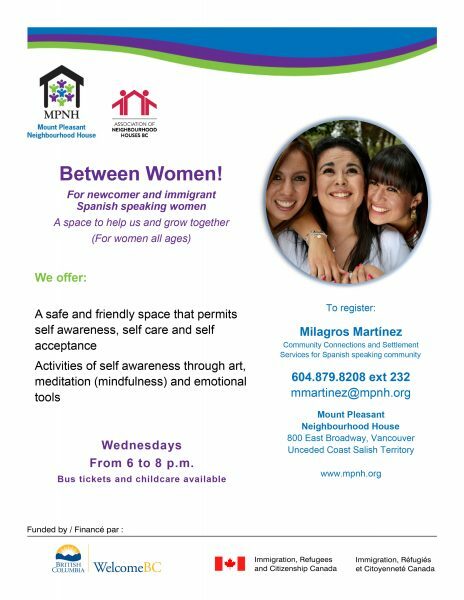 In partnership with YWCA, we offer a Single Moms Support Group at Mount Pleasant Neighbourhood House. Meet other single mothers to share knowledge and resources. Childcare and snacks are available. Registration is required.